A number of our readers like to know daily rainfall amounts for their area. 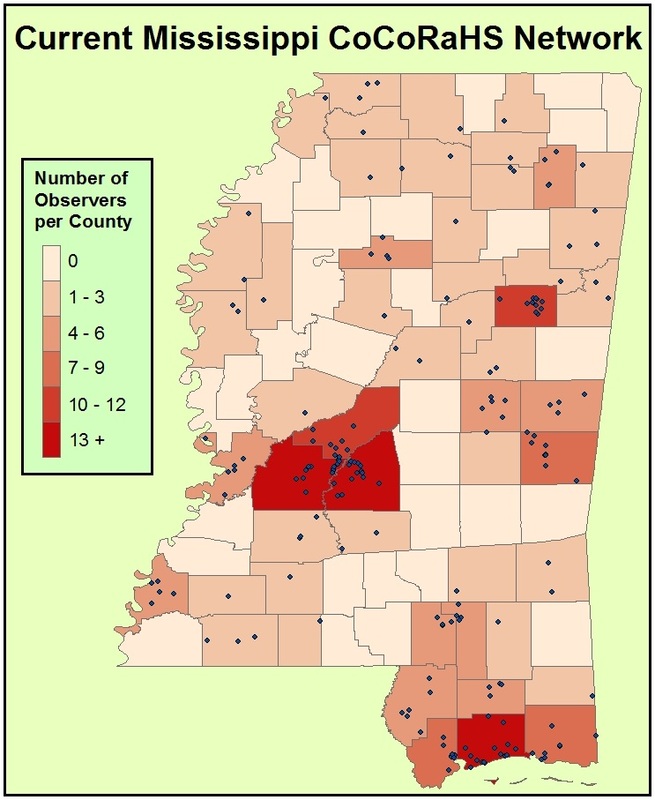 The NWS Jackson office publishes a daily report called the COCORAHS PRECIPITATION SUMMARY, which captures the data submitted daily by observers in the Community Collaborative Rain, Hail & Snow Network. 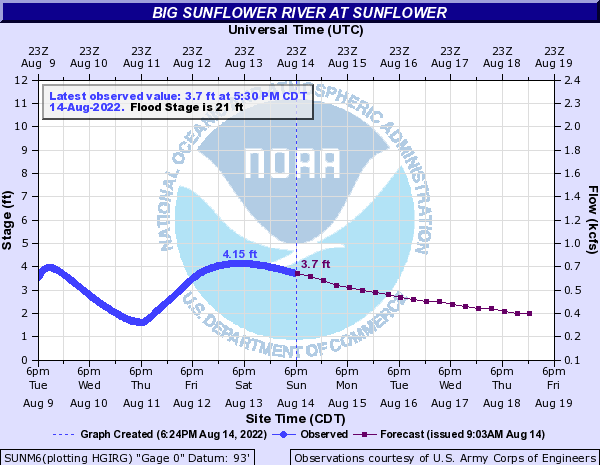 Network members submit daily precipitation reports that NWS and a host of other agencies and organizations use for climatological modeling and flood predictions. You can find that product at http://www.nws.noaa.gov/view/validProds.php?prod=LCO&node=KJAN, feel free to bookmark the link. Please consider joining the network. You can sign up and order your gauge at www.cocorahs.org. The process is simple, and the only cost you have is the gauge purchase.